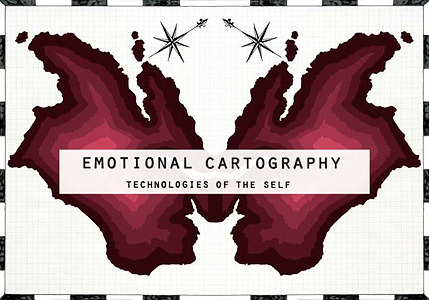 Tonight we are launching ‘Emotional Cartography – Technologies of the Self’, an edited collection inspired by Christian Nold’s project of making maps of individual’s emotional responses in different areas. Christian edited the volume, which has a contribution by me (the last chapter) on the how technology can augment how we think. Tonight we’re having a book launch at which myself, Christian and Sophie Hope will speak. If it’s not too late notice, you’re welcome to come down.